(94363) Supplied with 2 x 6.0Ah batteries, multi-voltage fast charger, TSTAK kit box, precision 24 tooth saw blade, rip fence, blade spanner, dust extraction spout. (47876) Body only no battery, charger or case. 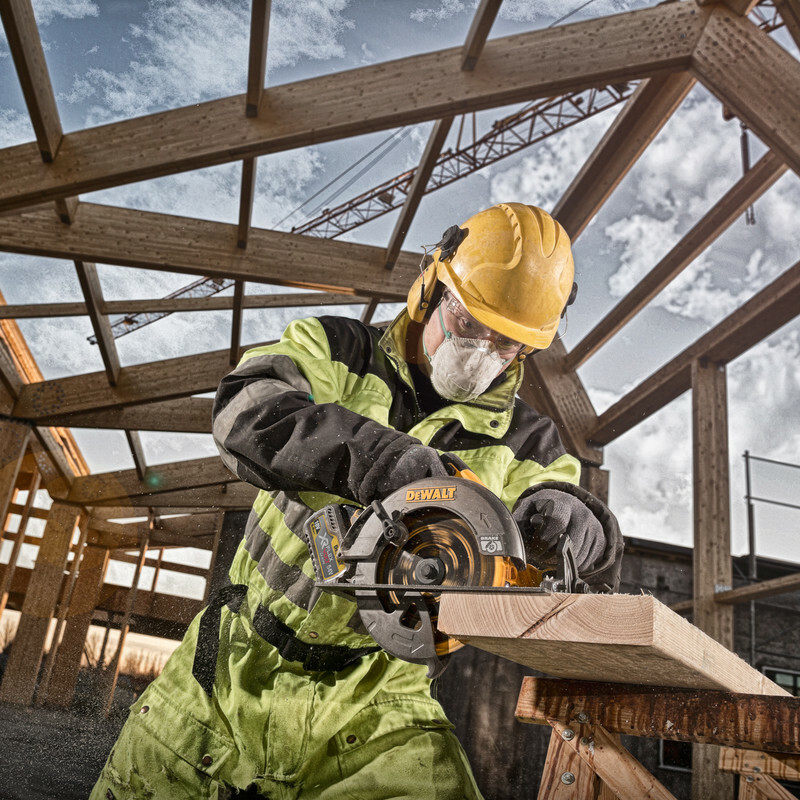 Heavy-duty construction applications can be completed without the need for mains power. 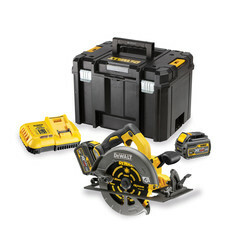 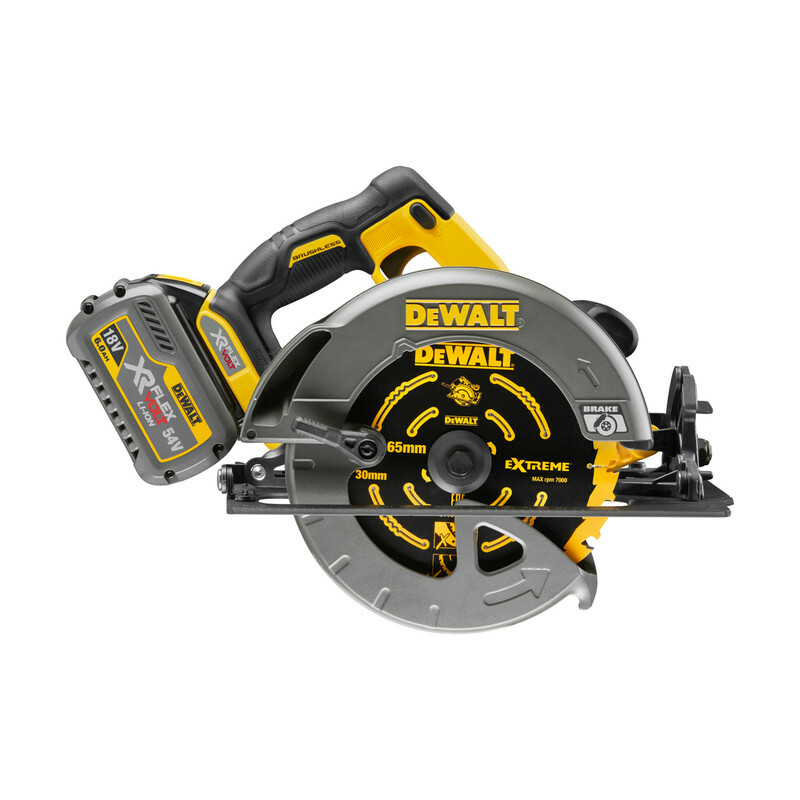 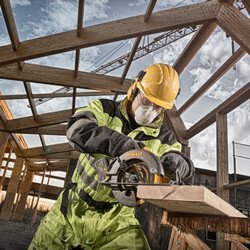 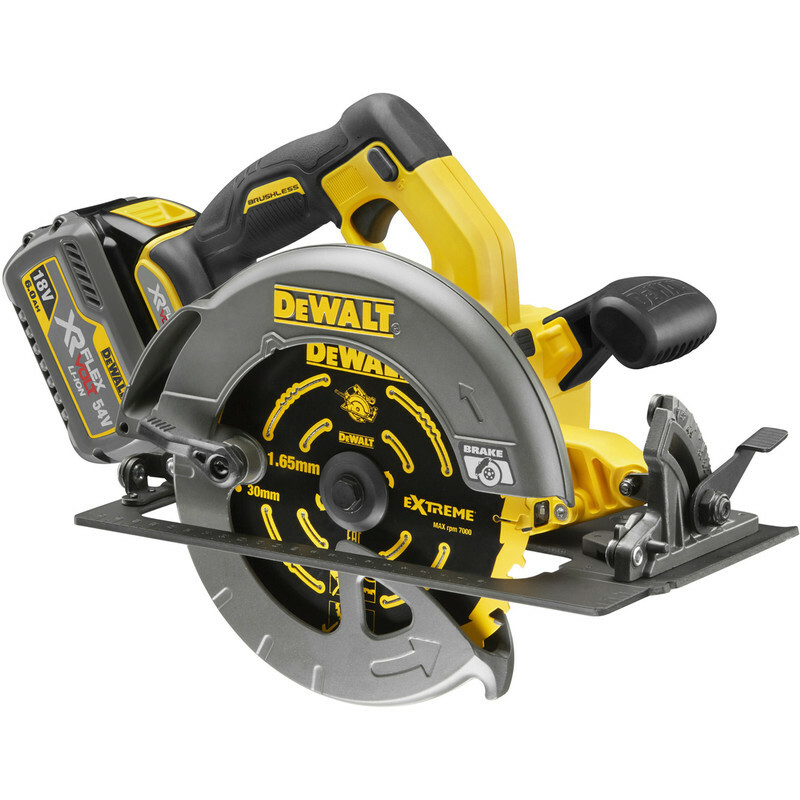 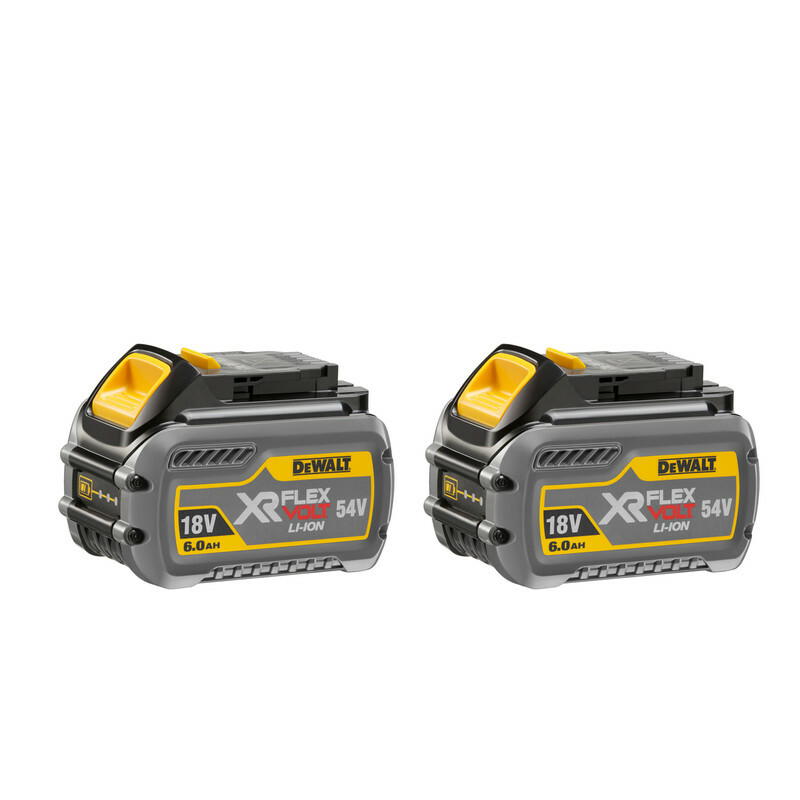 54V XR FLEXVOLT Lithium-ion technology offers unrivalled cordless performance and power.